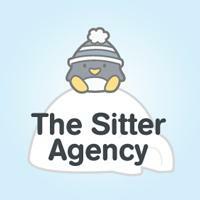 The Sitter Agency will take care of your children and are available throughout entire Vail Valley. We will find the perfect sitter to meet your family's needs. Enjoy a day or evening out, knowing your children are in safe hands and are having just as much fun as you are.